6. 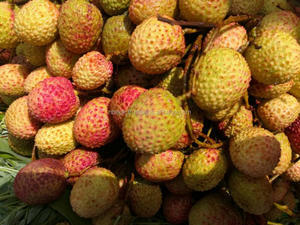 NB Lychee is a natural source to prevent Cancer. 7. NB Lychee is a good soruce to control to Blood Pressure. 11. 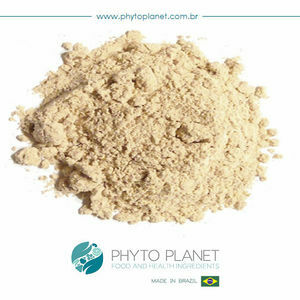 NB Lychee is also an antiviral & protect body from viruses. 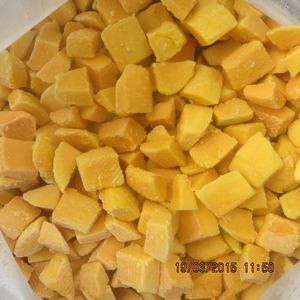 Agri-King (Qingdao) Industrial Co., Ltd.
Ningxia Zhongning County Ninghai Fruit Products Co., Ltd.
Sou Tea N 1 - Lemon & Touch of Cinnamon green tea - 330 ml - [Pack 24] SouTea - A stimulating, exotic combination. Yunnan Halo-Diamond Technology Co., Ltd.
1&#12289;the harmonic taste Scented tea contains a lot of vitamin C, and the variety of fruits and flowers each has its features. 4&#12289;row poison to raise colour Often drink the tea can also be poison to raise colour, avoid grow nasty little a knot in one's face. Q: Are you a trading company or a manufacturer9 A: We are trading company, have our own tea plantation and three cooperative factories. 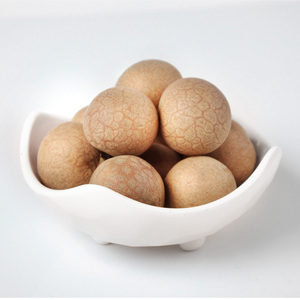 We are one of the largest exporter of dry fruits in Pakistan. Samples can be ready in 3~7 days once payment received . We can print your logo and brand name on the packing. 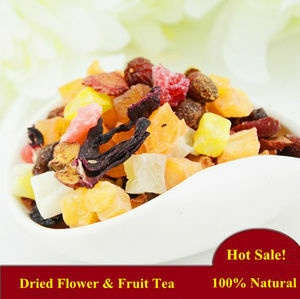 Alibaba.com offers 1,029 exotic fruits products. 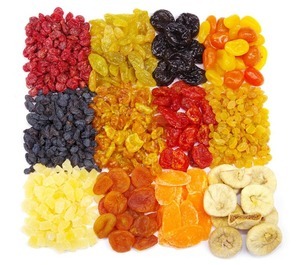 About 5% of these are organic fruit, 2% are frozen fruit, and 2% are dried fruit. A wide variety of exotic fruits options are available to you, such as onion, mango, and peach. You can also choose from bag, bulk, and vacuum pack. As well as from fresh, frozen. And whether exotic fruits is organic, or common. 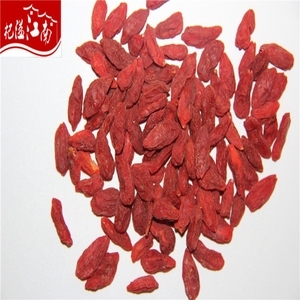 There are 863 exotic fruits suppliers, mainly located in Asia. The top supplying countries are China (Mainland), Vietnam, and India, which supply 44%, 21%, and 3% of exotic fruits respectively. 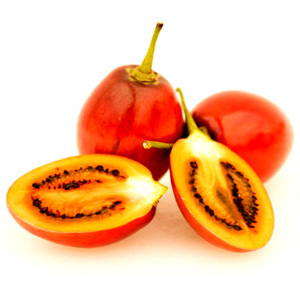 Exotic fruits products are most popular in Mid East, North America, and Domestic Market. You can ensure product safety by selecting from certified suppliers, including 150 with ISO13485, 113 with ISO9001, and 58 with Other certification.